Suzhou is the most exquisite garden city in China, featured by the well-preserved layout of city, intercrossed waterways,stone bridges and private gardens. 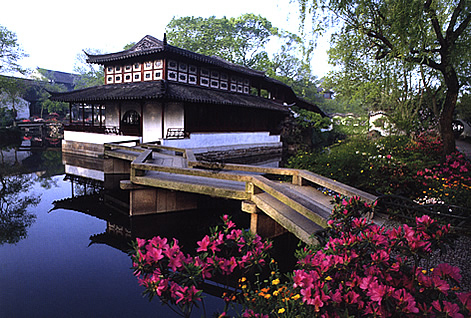 As the saying goes,“Above there is heaven, below there are Suzhou and Hangzhou.”The famous Italian traveler Marco Polo praised it as “The Venice of the Orient,”in his book.In 1997, the gardens of Suzhou are inscribed in the World Cultural Heritage List by UNESCO. 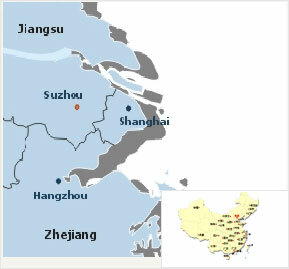 Hangzhou lies in the northwest of Zhejiang Province with a superior location in the Yangtze River Delta. 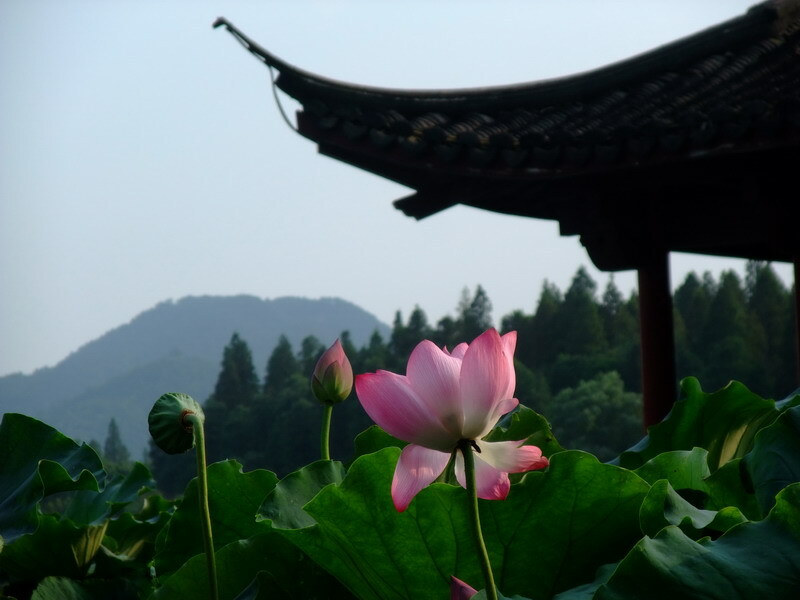 With its famous wild nature, fascinating lake views and historic heritages, Hangzhou is known as “Paradise on Earth”. Marco Polo citied it as “The Finest and Most Splendid City in the World” in his book,THE TRAVELS OF MACRO POLO. As a capital of six dynasties in ancient China, Nanjing lies on the south bank of the Yangtze River and boundary area of Jiangsu and Anhui. It is the second biggest city in eastern China. 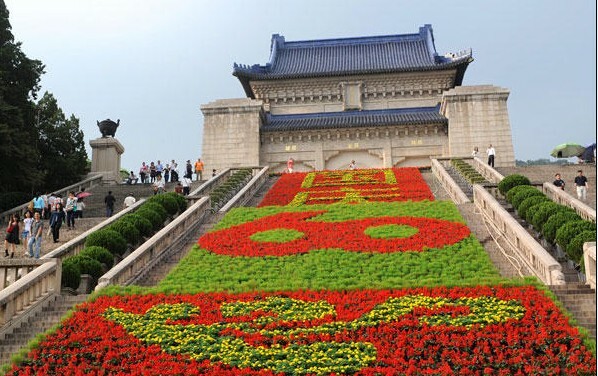 The largest city wall in the world, the spectacular and well-preserved Mingxiao Mausoleum, beautiful mountains, fascinating lakes, flourished forest make the city a hot destination for tourists.